Indonesian authorities inked Friday a deal with state-owned holding Asahan Aluminum, or Inalum, which sets a framework for Freeport-McMoRan (NYSE:FCX) to transfer control of its massive Grasberg copper and gold mine as agreed last year. The country and the Phoenix, Arizona-based miner had arranged in principle in August that up to a 51% stake in Freeport’s local unit, PT Freeport Indonesia (PTFI), would be given to “Indonesia interests,” based on a new mine licence replacing existing contracts. Inalum said Friday it was grabbing a 41.64% stake in the local unit of Freeport, which increases its current ownership in it to 51%. In return, the US miner will be allowed to keep the mine open until 2041. It also means that Papua provincial government and Mimika regency will jointly own rights to a 10% of PTFI after the divestment is completed, according to AntaraNews.com. The price of the transaction has yet to be agreed upon, Dow Jones Newswires reports. The deal is considered a victory for President Joko Widodo, who faces re-election in 2019 and who has insisted that mining companies must divest majority stakes in order to continue operating in the country. 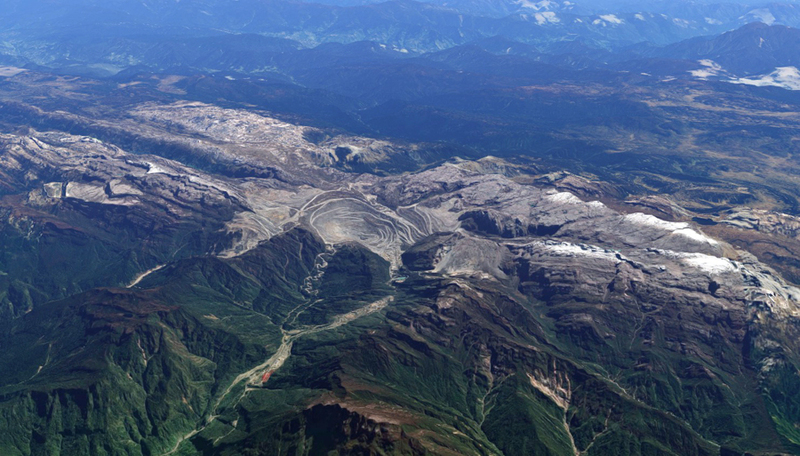 Grasberg is the world’s second-biggest copper mine and is located in the eastern Indonesian province of Papua.